One fixed cost. Multiple benefits. 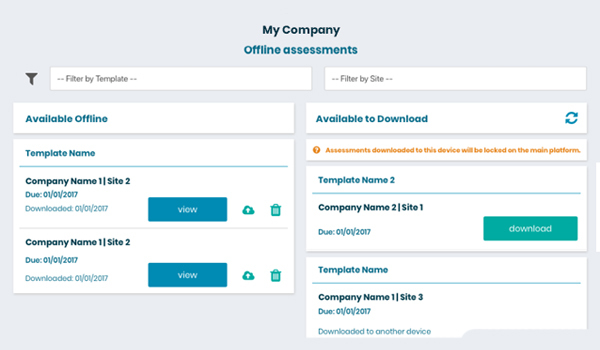 The Audits and Assessments feature allows Authenticate members to set up and manage the entire auditing process in a secure online environment from start to finish, with the ability to create unlimited self-assessment questionnaire templates and monitor progress all in one place. The assessments overview dashboard gives you the power to monitor progress via real-time updates. 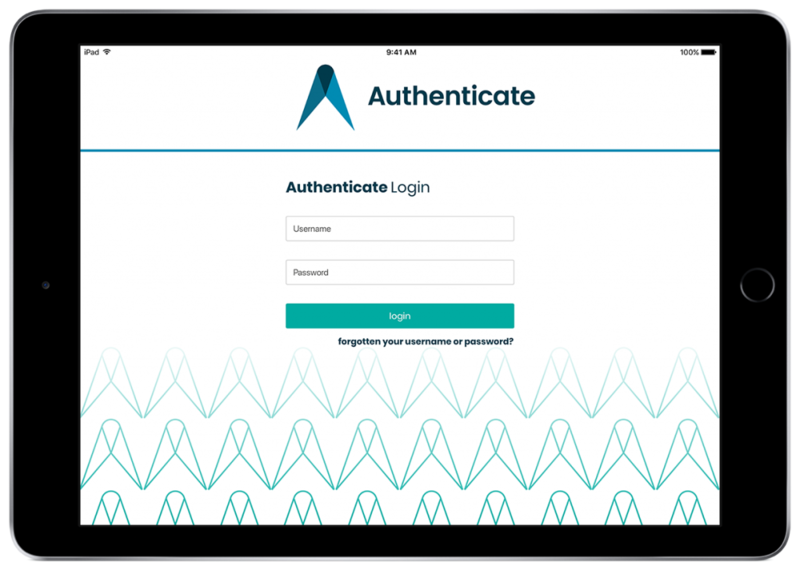 Once audits have been completed, the Authenticate analytics tool delivers meaningful insight that can be used to manage corrective actions, maximising the value of the auditing process. 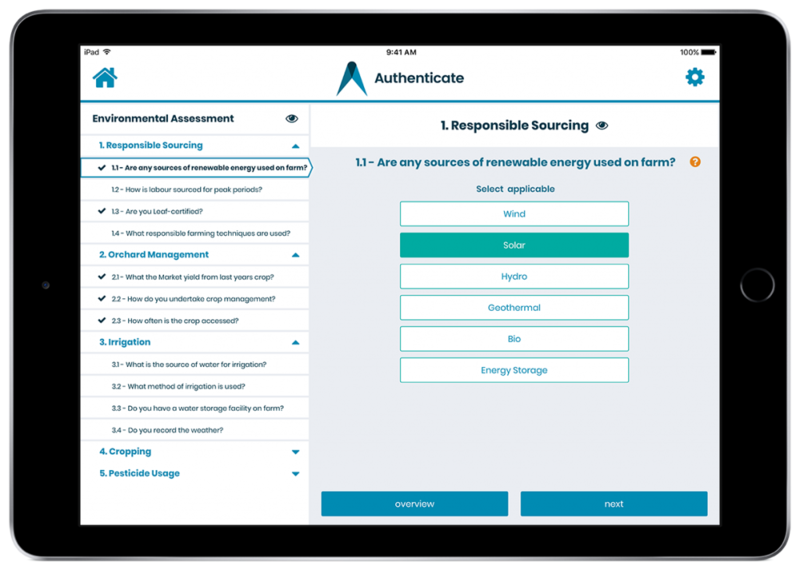 If you are a subscriber to the Audits and Assessments module, your suppliers can now submit their responses to your custom-built questionnaires using the new Authenticate assessments app. The app allows you to collect accurate results for instant analysis of the areas that matter most to your business, from modern slavery to sustainability. When collecting data from suppliers, it’s now easier than ever to analyse responses in accordance with your wider company objectives. Set thresholds to categorise final scores in a more meaningful way, and get a clear indication of performance, critical risk and areas for improvement. No connection? No problem. 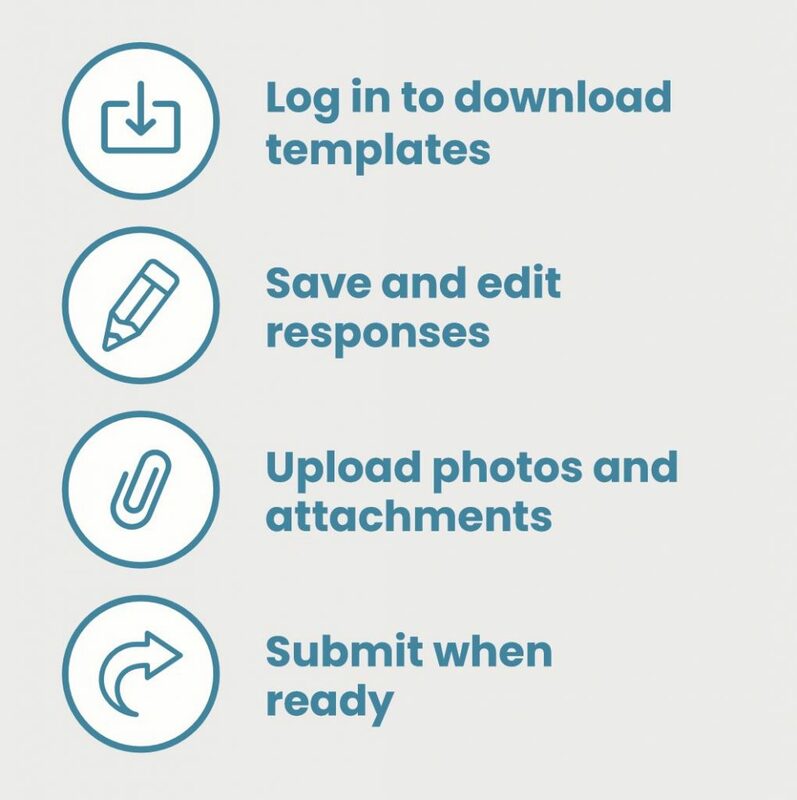 Questionnaire templates can be downloaded onto your device and completed offline, ready to upload next time you’re connected to the internet. Photographs or documents can also be attached to provide additional supporting evidence.